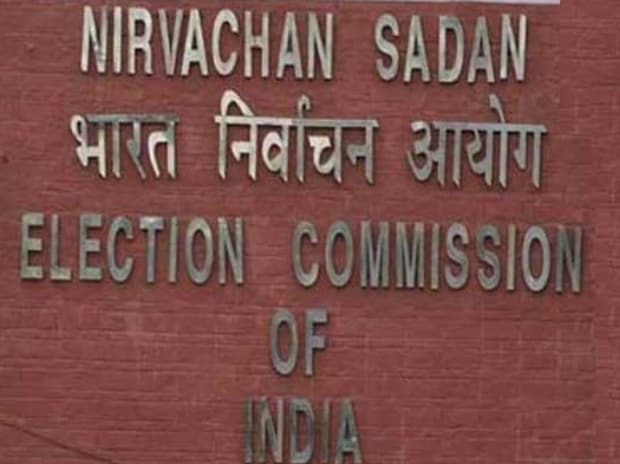 A three-member team of the Election Commission of India will arrive in poll-bound Mizoram on Tuesday to assess the situation in view of the demand for the ouster of state's Chief Electoral Officer (CEO) S B Shashank, official sources said. The high-level team will hold discussions with Chief Secretary Arvind Ray, other senior officials and leaders of civil societies in an effort to resolve the impasse, the sources said. Chief Minister Lal Thanhawla on Monday wrote to Prime Minister Narendra Modi seeking immediate removal of the state CEO as "people have lost faith in him". S B Shashank's removal is the only solution for smooth conduct of the November 28 Assembly elections, the chief minister said in the letter. Seeking the CEO's exit, the NGO Coordination Committee, an umbrella organisation of major civil societies and student associations, began picketing in front of the CEO's office from Tuesday morning. People congregated in large numbers in front of the state CEO's office Tuesday following a call by an umbrella organisation of major civil societies and student associations to picket demanding his removal.